We’ve been providing commercial cleaning services to properties in NYC for more than five years.We have dedicated professional commercial cleaners who are trained specifically for this demanding cleaning category.Our commercial cleaning crews are available 24 hours a day seven days a week for your convenience.Mydust Cleaning Services is dedicated to providing our commercial clients with the very highest level of service, and will tailor our services to fit your unique needs.All our cleaning equipment and methods have evolved through experience and in working closely with our clients through the years. 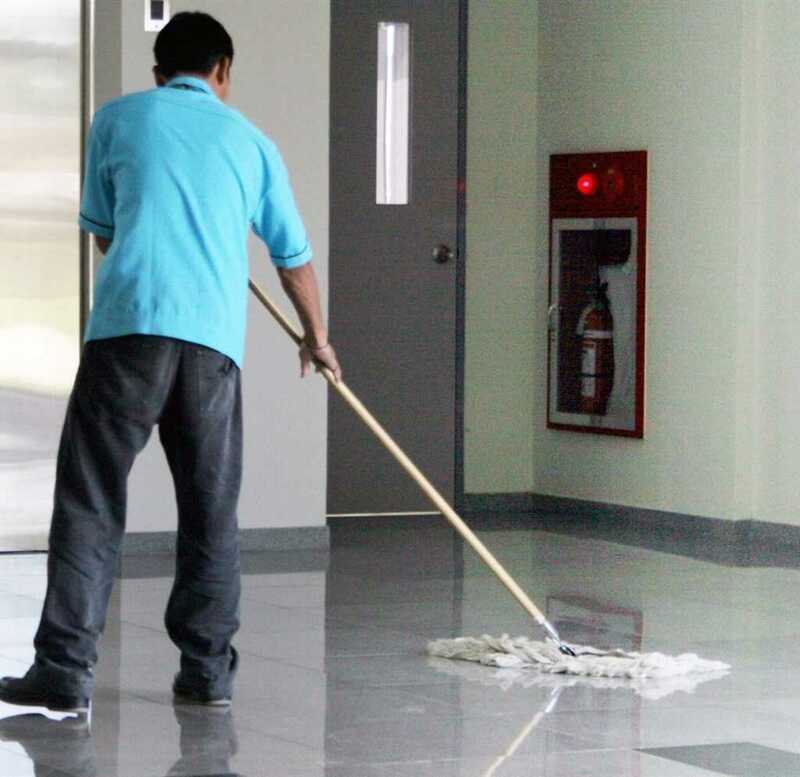 Our approach to cleaning is not the typical, cookie cutter approach employed by most other cleaning services in New York.We will do an onsite assessment and formulate a specific strategy for your premises.Whether you need one time cleaning or a consistent regualrly scheduled service program, we are always able to meet your requirements. Schedule your free estimate now. You can schedule your free estimate by clicking the button below.We will respond to you promptly. Or you can simply give us a call.